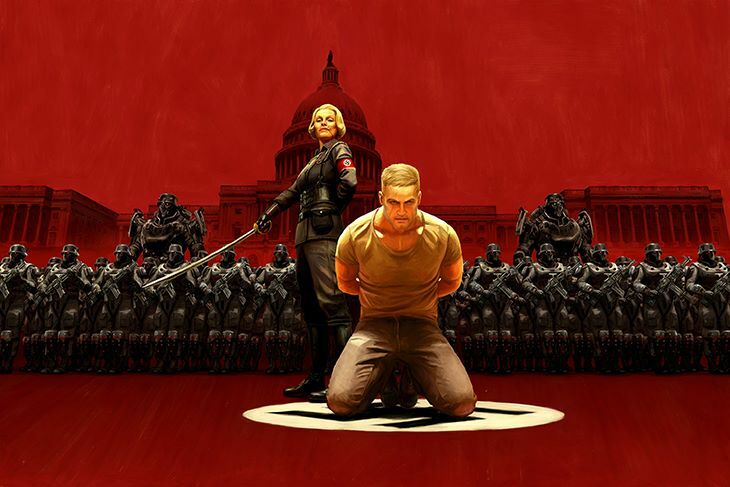 Wolfenstein is back and looking grittier and more uninhibited than before. Everything that made the sci-fi ultra-shooter the immersive experience it was is back for the sequel and packed with more Nazi-fighting action. 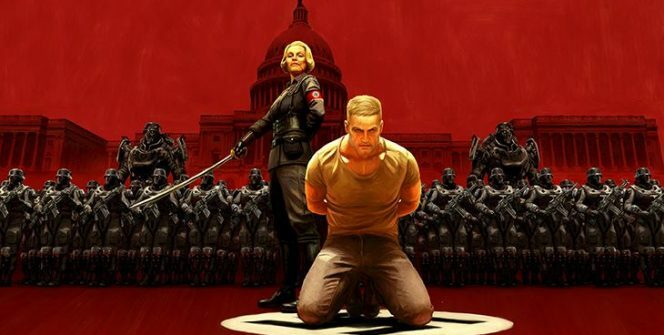 Wolfenstein II: The New Colossus is set in an alternate reality where Hitler’s Germany won World War II and has begun taking over the rest of the free world. Enter William ‘BJ’ Blazkowicz, a freedom-loving fighter and the user’s controlled character. Refurbished graphics and gameplay are the first noticeable aspects players are bound to see throughout the game. Toppled buildings, destroyed vehicles, abandoned homes and a Nazi-themed America are all a result of the invading Third Reich. The visual aesthetics have no problem making users believe that they are fully immersed in the war with flashy animations and intense gunfights. Players step into the army boots of B.J Blazkowicz, who wakes up from yet another coma after the events of the previous game. Through its sci-fi action elements, Wolfenstein II throws players into extreme firefights and Hollywood-esque life or death situations. 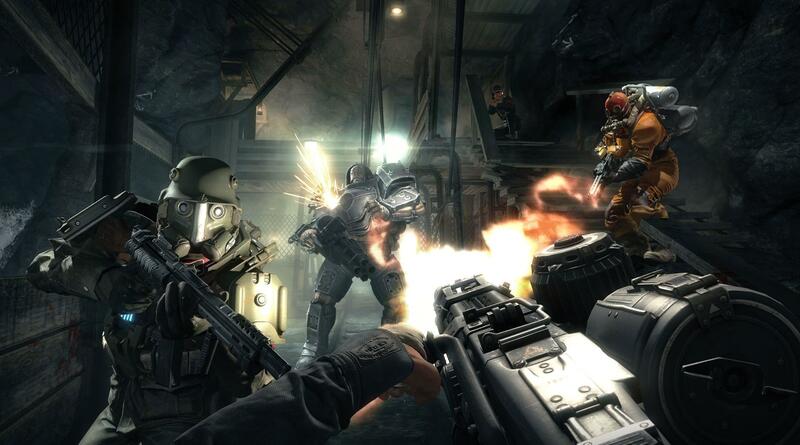 Players will often find themselves sneaking around with Wolfenstein’s stealth mechanic to pick out lone soldiers and even the odds during the full-blown battles. Commanders are high-value targets during these moments of stealth and highly recommended to be taken down before they call in reinforcements, which leave the player outnumbered and outgunned. Ambushes using bombs, gasoline tanks, handheld weapons and more to take out unsuspecting soldiers from behind conceal the character as they sneak, swim, and run around the map. Boss fights are entertaining to battle and very fast-paced, scaling to a highly challenging level regardless of how hard the difficulty levels are set. Wolfenstein would not be the signature game it is without its arsenal of sci-fi-inspired weapons such as rail guns and laser beams. To top it off, players can dual-wield these weapons to mow down herds of enemies as a one-man army or go toe-to-toe with the bad guys, taking them down with heavily visual melee animations. For fans of sci-fi and FPS gaming, however, noteworthy mentions competing with Wolfenstein’s animations are Call Of Duty: WW2, another WWII-themed setting that sees players in the trenches against Nazi Germany as they experience the horrors of war. To much anticipation, COD’s latest instalment was released in November of this year. 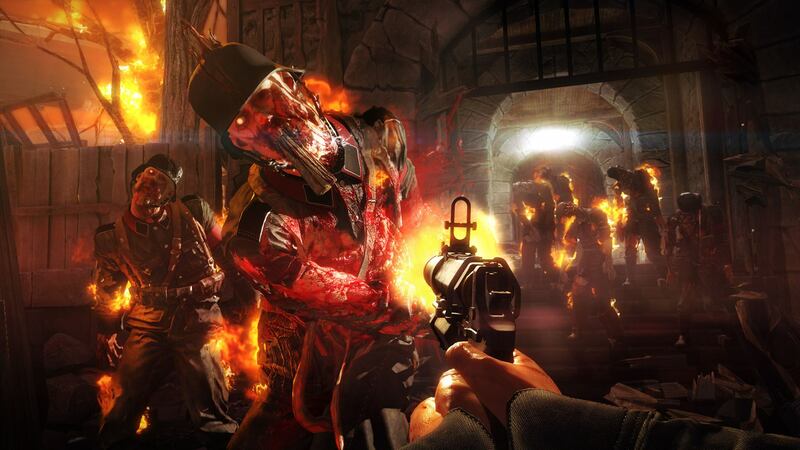 DOOM pulls out demons from the lowest pits of hell in non-stop action and blood-bathing, demon blasting gameplay. Wolfenstein, amongst many other games including COD and DOOM, are available for purchase on Steam via credit, debit card or via Bitpay. The option to pay with Bitcoin makes it easy for international customers to purchase some of the most popular games as a part of Steam’s initiatives to reach customers and dedicated gamers around the globe. With its rapidly rising popularity, making online purchases with Bitcoin has become more widespread than ever before. The online digital currency is reaching its peak this year as customers realise its many benefits, such avoiding the hassle of credit or debit card fees, reducing the chances of unsecured payments, and much more. Bitcoin functions like any other method of payment and many gaming platforms are quickly adopting Bitpay directly on their websites to further expand their products to customers globally. Some games like Terminator 2, an online slot game which brings a casino-like twist to action gaming, allows players place in-game bets and wagers using Bitcoin rather than via debit or credit cards, allowing even more access to those in countries where traditional payment methods are not as accessible. If you need bitcoin explained prior to using it for the first time, easy instructions can be found directly on the payment sites. The characters, scripts and storytelling are intricately designed in Wolfenstein II, adding life and character to the game’s cast. Each character is designed and detailed with a unique persona and role to the game, which keeps the story fresh as users continue through the campaign. The tale is highly engaging, gritty and dark at times, yet comedic and witty in other parts. Enemies will often react in life-like ways upon being shot or dying, depending on which body part you happen to blow off, which adds another visually appealing aspect to keep players believing the war-zone atmosphere. All-in-all, Wolfenstein II: The New Colossus is one of the latest in gaming sequels to come out and entertain die-hard FPS fans with its gameplay, visuals, and zany story.